Most learning content contains one or more files (PDF, video, etc). 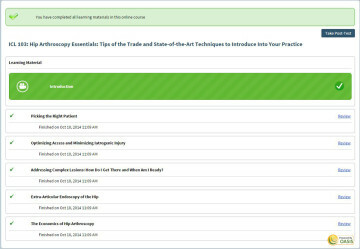 The online course pictured has a PDF and four videos. 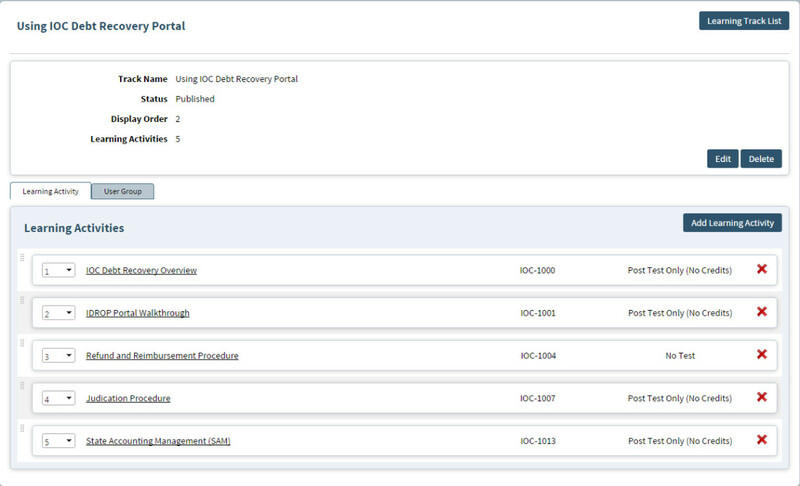 More detailed content is often broken into modules, or chapters. 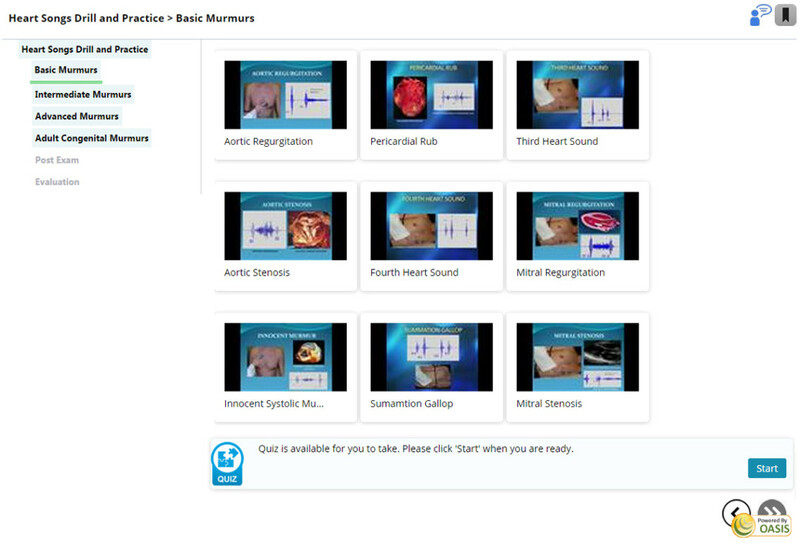 The online course pictured has 4 modules, each module containing multiple videos, displayed with a split navigation. OasisLMS has two configurations for learners’ experience. 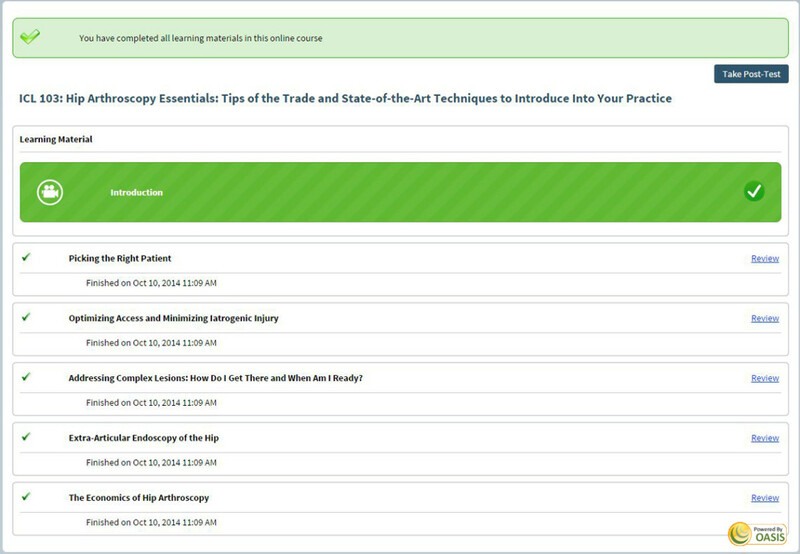 The online course pictured has 5 modules, displayed with a flow navigation. OasisLMS can handles learning contents with upto three nesting level, with learning content ranging from video, PDF, images, text, etc. 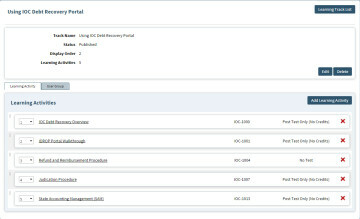 Each learning activity allows an optional PreExam and an optional PostExam. Multiple online course can be combined into a single learning path, with optional pre-requisite rules or sequencing requirement. 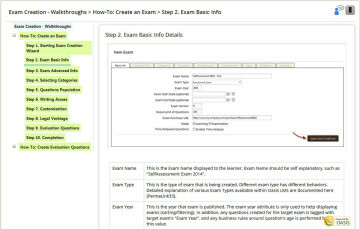 Improve your learner’s completion rate by schedule automated email reminders.